The first task in preparing a concrete mix is batching the raw materials. Batching involves collecting raw materials, by using methods of weighing, checking volume or by a combination of the two. During batching, there are certain permissible tolerances that are typically part of the project specifications and/or noted in the NPCA Quality Control Manual for Precast Concrete Plants. A load cell, together with a read-out, is used to accurately weigh the correct amounts, producing a desired mixing pattern (the mix design), which assists in mixing the concrete to the desired consistency. 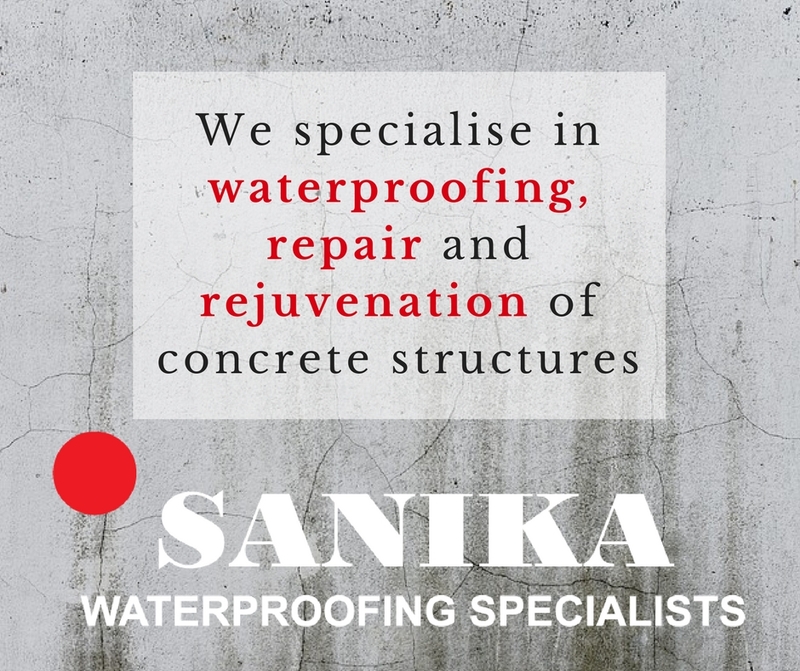 Cementitious materials are usually stored in hoppers or silos, with the material being loaded into the hopper by means of a screw drive (or auger), a pneumatic system, or a gravity-feed chute, loading from above. It is important to ensure that should an auger be used, it is specifically designed for use with cement. Retrofitting old grain augers is not advisable, as this can lead to excessive wear and less than optimum performance. Physical inspections of the silo should be undertaken routinely. By using load cells to weigh the content of the hopper, an accurate measurement of the contents of the hopper or silo can be made and maintenance issues, such as water leaks or holes, can easily be detected as the weight of the contents will change. Water is batched by volume or weight. Flow meters are used as a measuring device to quantify the volume of water that passes through the valve. One concern with this method is that flow meters cannot distinguish between air and water. Leaky valves also allow water to dribble through when closed. Considering the importance of the water-cementitious ratio, it is advisable to rather use load cells, as measuring weight rather than flow is a much more accurate method of quantifying the amount of water used. Admixtures are typically batched by volume through a dispenser. The admixture supplier will usually provide the dispenser at no cost to the producer. It is recommended that this option be investigated. Dispensers reduce the likelihood of improper dosing. 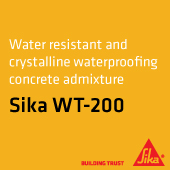 Always introduce admixtures into the concrete mix in strict accordance with the manufacturer’s recommendations. Aggregates are most commonly batched by weight. 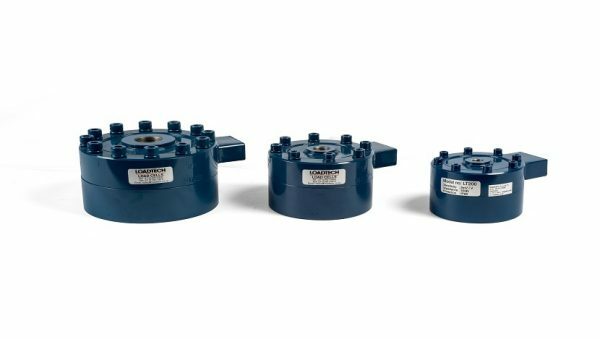 Whether in a hopper, on weigh belts, or directly from storage bins, load cells are used to measure the weight of the material. The most common method used is weigh belts. However, ‘weigh belt’ is a misnomer. A true weigh belt weighs while it is moving. In most batch plants, Live Bottom-Weigh Hoppers (LBWHs) are used. An LBWH’s belt is stationary while weighing aggregates. This type of belt may be started under load to move the weighed aggregates to a transfer belt, hopper or skip hoist. Overall, accuracy in all of the above processes can be improved by installing load cells. By weighing each component, the batched material can be accurately measured, and the desired consistency can be achieved using a continuous and time-saving method.